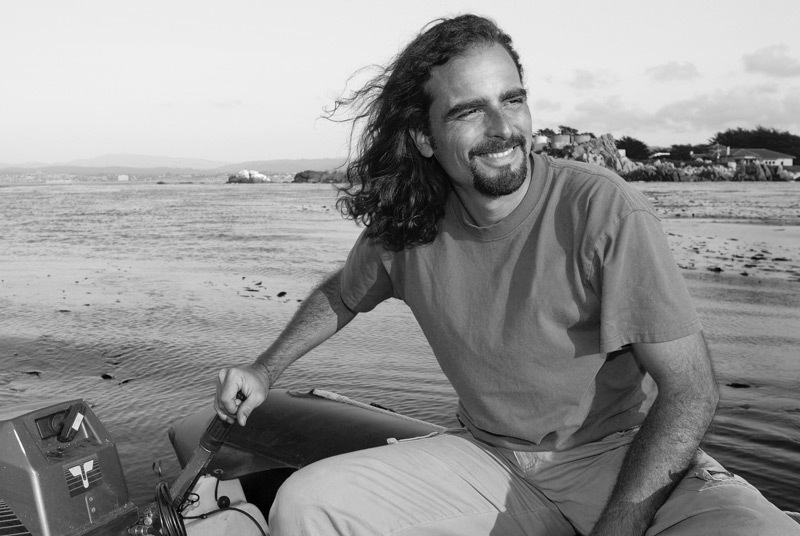 Berkley White’s passion for the ocean and diving led him to establish Backscatter Underwater Video & Photo in 1994. Backscatter has grown to be one of the largest underwater photographic equipment suppliers in the world with two locations in the US and is a great resource for technical support related to underwater imaging. Berkley’s images and technical articles are published in US and international dive magazines and he regularly serves as a photographic judge or technical editor on publications. Berkley runs a full schedule of exotic underwater photo safaris each year and training events such as The Digital Shootout. ©2018 - Berkley White - All Rights Reserved.